You will be surprised to know how seemingly minor things play a really important role in making major decisions. One such major decision is choosing a home and presently, the trend among most home-buyers is to prefer residential projects that offer high-end amenities, such as AC gymnasium. If you really think about it, this actually makes a lot of sense. Since you are most likely going to choose a flat based on its location so that you can save commuting time to and from work. The same logic applies here too. A residential building project that is not only conveniently located, but offers amazing facilities must definitely be your first choice. 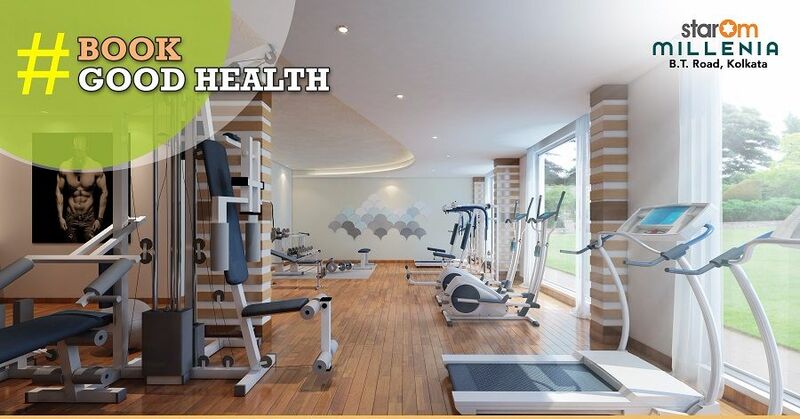 With the rising importance of health and fitness, state-of-the-art gym facilities in the very same building that you are going to live is a big tick on your list of house choosing criteria. This way, the chances of you bunking your workout sessions is going to be practically nil. The easy accessibility is going to, in fact, get addicted to fitness and working out. This is particularly beneficial if you are on the lazier side. With an air-conditioned gym on-site, you will simply not have any excuses to skip or miss working out. You will be able to work out as and when it seems convenient to you. If fitness is important to you, check out StarOm Millennia. 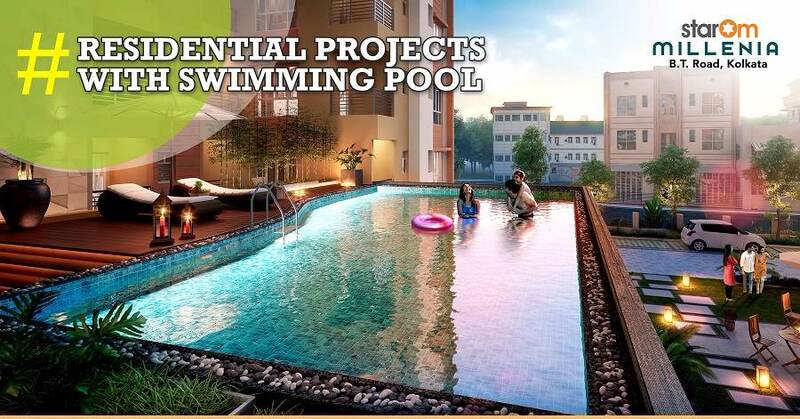 It not only offers lavish 2 and 3 BHK flats at an affordable price, but it has an AC gym that you can take advantage of. This is very nice information for us and this is very pretty points you have discussed in this posting, what is health? when you are going to buy flat that time you make some confirmation about that which type of facilities are you getting, thank for this posting.